Why Would You Need to Contact the SSA? The Social Security Administration (SSA) delivers all kinds of services to the American people. Whether you’re in need of retirement, disability, or survivors’ benefits, the SSA is the place you should go to get them. But what specifically can contacting the SSA do for you? Below is a list of just some of the reasons you might be interested in talking to the SSA: If … [Read more...] about Why Would You Need to Contact the SSA? Happy Birthday to Social Security! Today is August 14, 2015. And in case you didn’t know, today marks the 80th anniversary of the Social Security program. 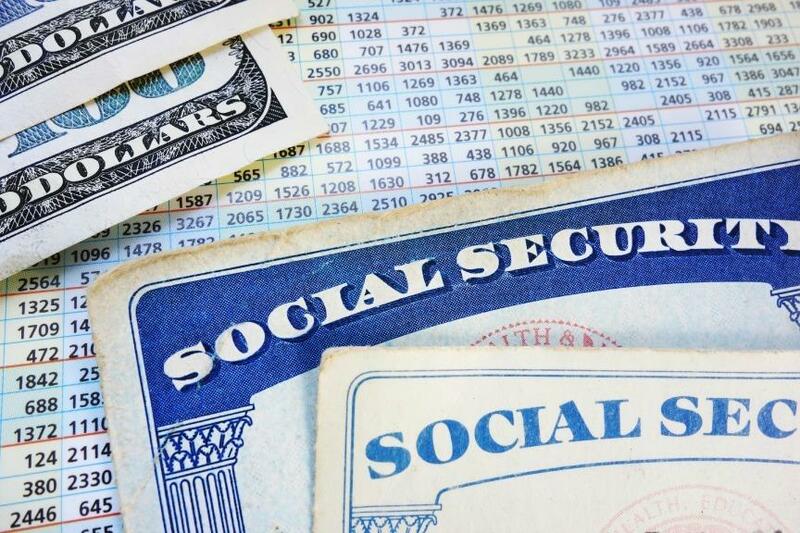 Few Americans alive today can remember a time before Social Security existed, so in honor of this momentous day, here’s a list of some Social Security facts that you maybe didn’t know . . . The Social Security retirement program was enacted under Franklin … [Read more...] about Happy Birthday to Social Security! It’s a fair question. If you’re already on Social Security Disability Insurance or you’re thinking about applying, this organization is something you’ll want to know about. So let’s run through the basics: What Is the Social Security Administration (SSA)? Basically the SSA is a branch of the federal government responsibly for upholding the Social Security Act of 1935. At … [Read more...] about So . . . What Does the SSA Do? Quick Tip: How Do I Reach the SSA? So you might be asking, how do I contact the SSA? Maybe your disability condition has changed, or maybe you have questions that need answering. No matter what the reason is, there are lots of easy ways to get in touch: 1. Give them a call—Call 800.772.1213 to get in touch with the SSA’s automated phone services 24 hours a day. If you need to speak to a live Social Security … [Read more...] about Quick Tip: How Do I Reach the SSA?